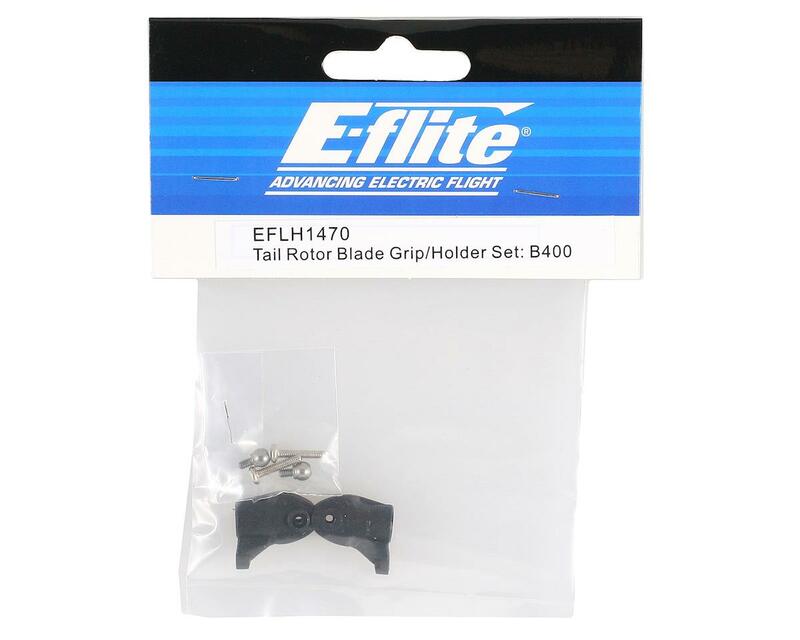 This is a replacement Blade Tail Rotor Blade Grip Set. This is compatible with the Blade 400. 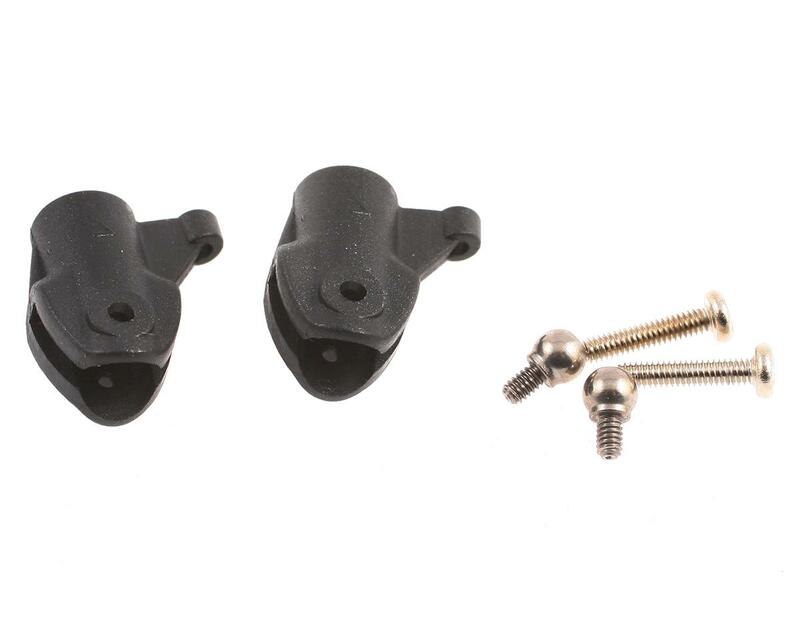 Package includes two blade grips, two ball links and two screws.